Like the Austin Cunningham Facebook page! 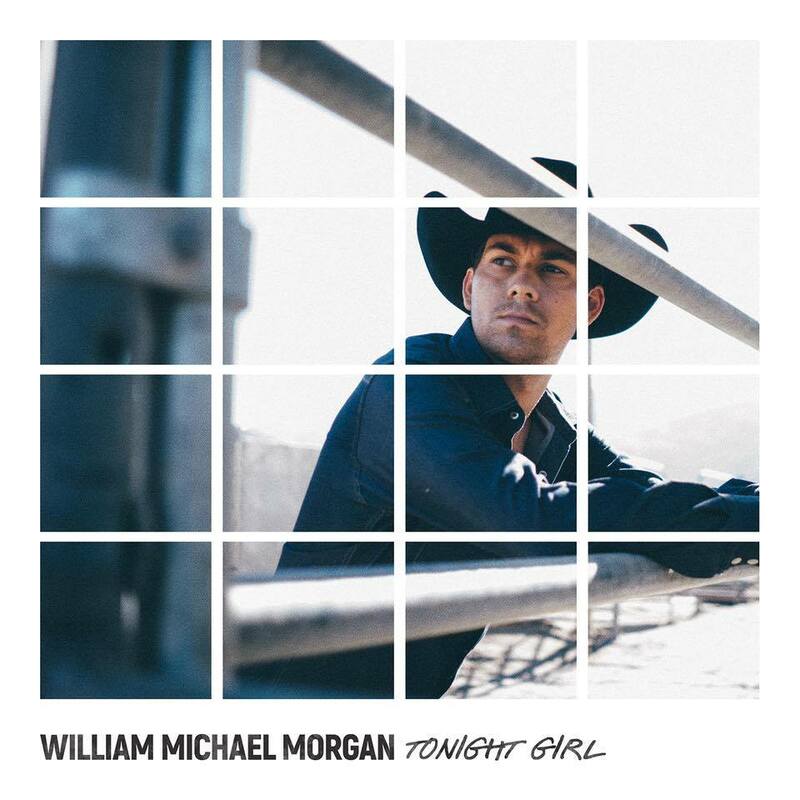 Check out William Michael Morgan’s new single, Tonight Girl! I’m so excited to be a part of this song and he kills it! !